Father's Day is here and a Drone is probably on the top of my want list. 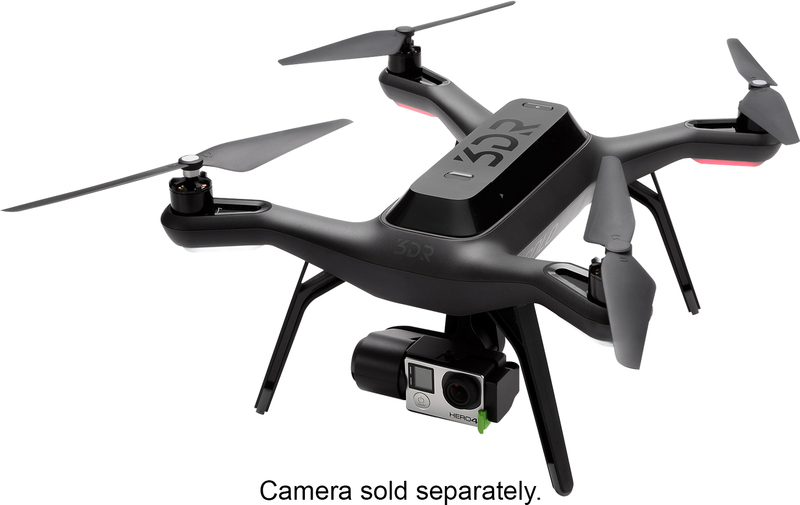 There's still time to stop at one of over 400 Best Buy stores where you can find a 3D Robotics Solo Drone (camera not included). Powered by two integrated Linux systems, capturing the perfect shot should now be easy for everyone. What makes it so easy? The Solo can define its own flight, freeing you to focus on getting the shot. 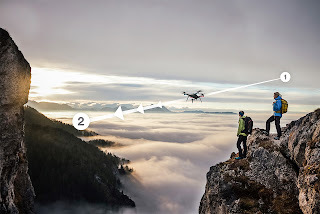 This intelligent drone is also the first to support full control of GoPro cameras and deliver live HD video either wirelessly to your mobile device or through the controller’s HDMI port for live broadcasts. When is a pen not just a pen? 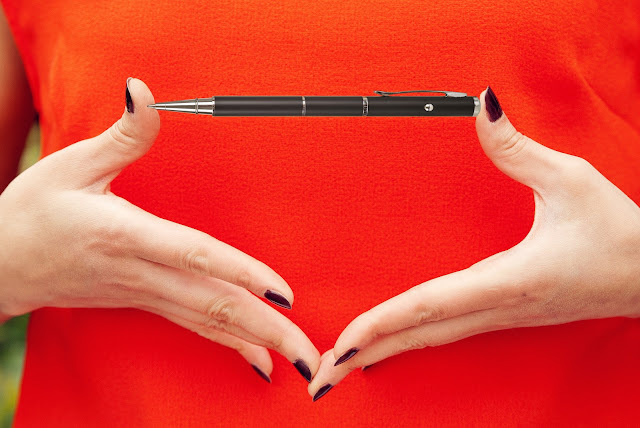 When it is a stylus, pen, laser combination. And, here's your chance to win one. Valued just shy of $50. You have through 7/4 to enter to win. US only giveaway. Good luck. Thank you to everyone that is helping me promote this. Your efforts are truly appreciated. 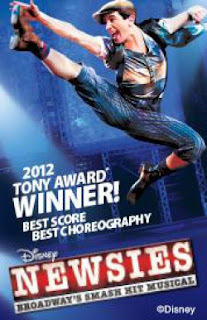 The 2012 Tony Award Winning show Newsies opens at Boston's Opera House Tuesday June 23rd and is running through July 5th. 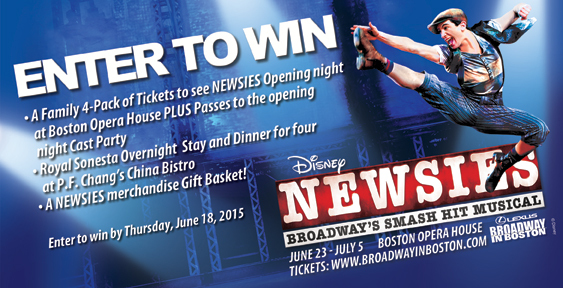 I just posted about the giveaway for opening night tickets that ended Thursday. Now, here's your chance to win tickets for Wednesday night, the 24th. Four tickets. One winner. There is one catch about the tickets for the winner. The winner has to pick them up at the CambridgeSide Galleria office between 9-5, not the box office. They're the sponsor of the giveaway and have the extra tickets. You have through Monday night, the 22nd, to enter at 11:59pm EDT. Open to whoever is in Boston and can pickup the tickets if you win. Winner will then be able to pickup on Tuesday or Wednesday before the show. School is out, the weather is great, and whether you are a parent, grandparent, student, or just having fun and enjoying life. It's a great time to have a party. 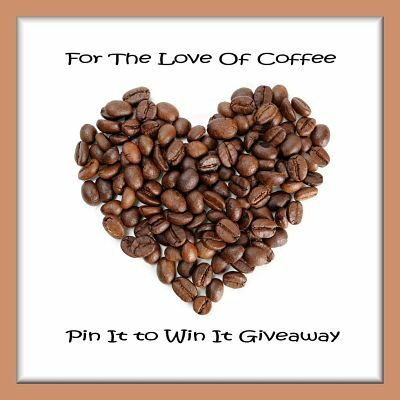 So I thought Let's Have a For The Love Of Coffee Pin It to Win It Party for a 24 count box of one of the awesome seasonal flavors that Brooklyn Bean Roasters has out for the summer. Big Kahuna, Cocomocha, and Brooklyn Cheesecake. 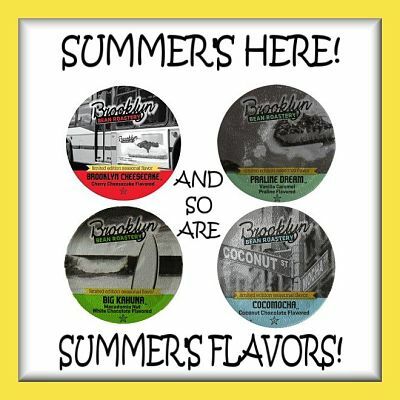 I have had the opportunity to try all of these flavors and Big Kahuna was my favorite but they are delicious!!! Be sure to stock up on your favorite while their here. Would you like to win your choice of one of these great flavors? Just enter below and you may be our next winner! With summer nearly upon us, here's a deal for an option to help prevent skin damage from all those days in the sun, at the beach even. 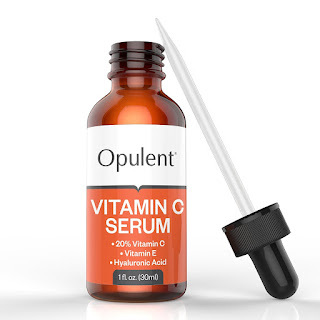 The Vitamin C Serum is regularly $15.99. 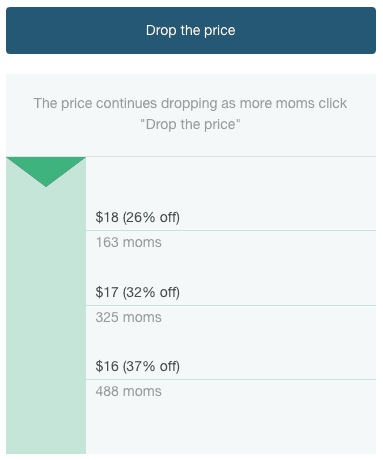 But, if you use coupon code NKUWURSB, you'll save 25% and get it for $11.99 instead. With proper usage, you can then prevent skin damage and repair sun damage discoloration and fine lines. FACE AND BODY: This serum will drip a decade from your look. Your younger looking skin will leave everyone talking and envious. This powerful and innovative antioxidant serum is proven to eradicate the harmful free radicals on the skin that are the cause of premature aging by reduce fine lines and wrinkles. A MUST ADD TO YOUR SKIN CARE REGIMEN: Stimulates the production of collagen thus nourishing your skin, reducing fine-lines and wrinkles, hydrating, lightening dark spots and aiding skin repair - all without your skin feeling tacky. Regular use will leave your skin soft and help restore youthful glow and a radiant look you always wanted. FORMULA THAT has been proven to deliver real results - vitamin c serum 20 - 20% vitamin c, vitamin e and hyaluronic acid. Offers maximum absorption. Reduces skin problems. WORKS FOR ALL SKIN TYPES: Can be used daily on all skin types. dry, oily or sensitive skin of any age. But designed especially for women over 30. Will repair then protect from future damage. SATISFACTION GUARANTEED: Guaranteed to make A difference, otherwise, they will give you your money back. No questions asked. 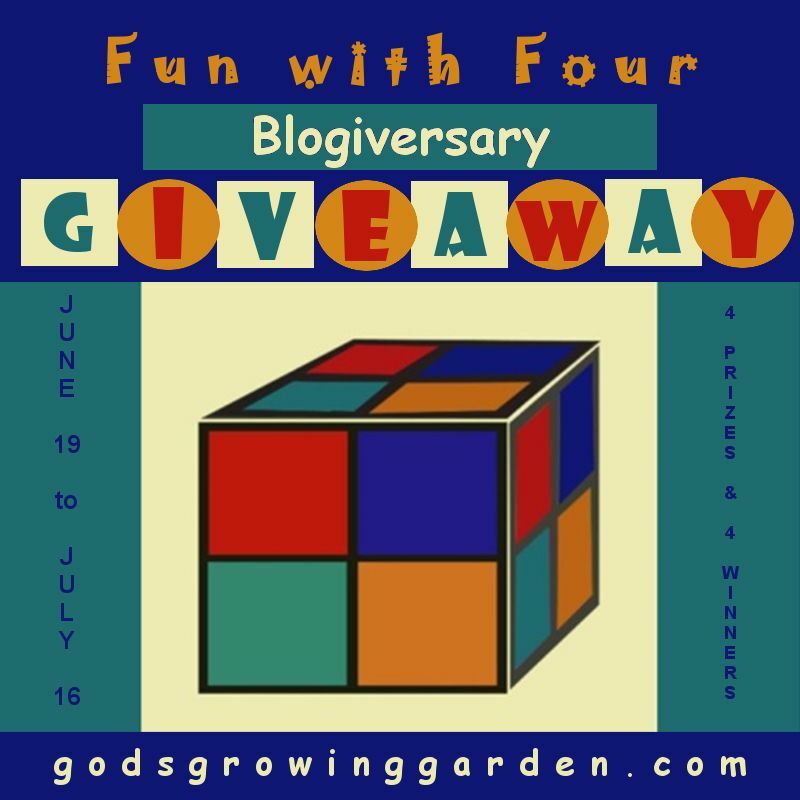 Welcome to a post promoting a 4th anniversary for blogger Angie Oullette-Tower. For a fourth anniversary, there are four prize packs and four weeks to enter. Continental US only. You have through 7/16 to enter. Do you have a Power Rangers fan in your family? Here's a giveaway with three prize packs including a Red Ranger Bike and some party supplies. Giveaway ends 6/29, with a new winner every Monday (which means we missed the first week). I grew up eating Entenmann's chocolate chip cookies. Nowadays, Little Bites seem to be a favorite or many. Here's your chance to win a Entenmann's Little Bites S'Mores Prize Pack. Ends 6/28. US only. Summer time is here and that means lots of outdoor activities. From BBQ's to Bonfires, many will be outside having summer fun. With summer comes the delicious taste of campfire s'mores. To recognize this delicious taste, Entenmann's has captured the true, delicious flavor of s'mores in their new Little Bites S'mores Muffins! NEW! Little Bites® S’mores deliver a delicious combo of chocolate chips, marshmallows and graham flavor, leaving everyone wanting S’more! Little Bites S’mores are a part of the Entenmann’s Little Bites Seasonal Favorites® line and are available only June through August 2015. 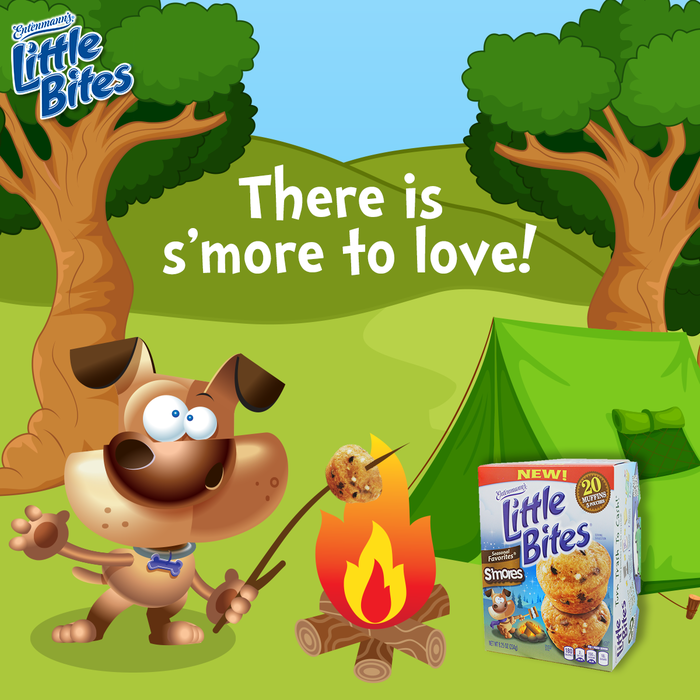 In addition to the summer s’mores madness, Little Bites is hosting a Summer Fun Campaign on its Little Bites Facebook page. 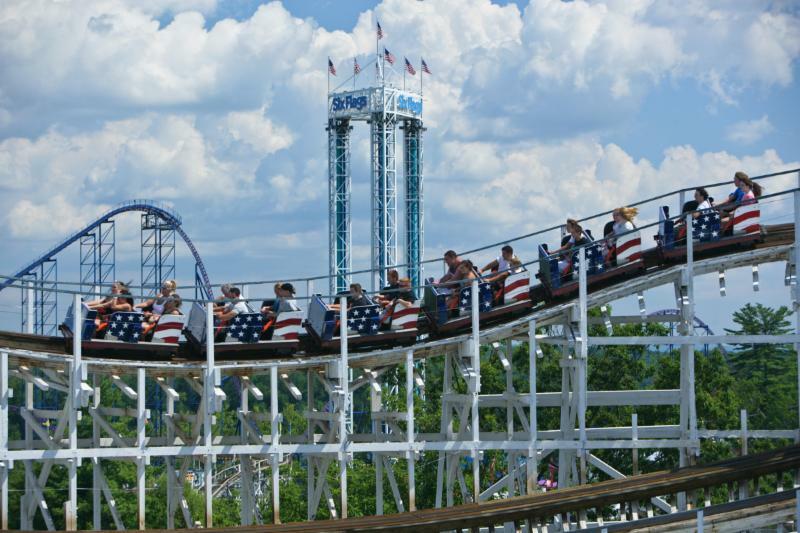 Now, through August 14th, Little Bites fans can comment on Little Bites Facebook page of how their families have summer fun. Each week, one (1) winner will receive a month of Little Bites snacks awarded in the form of four (4) $5 coupons and an adorable Little Bites Puppy plush toy! In addition to the weekly prizes, you can also complete an entry form on the Facebook page for a chance to win one of five $100 grand prize gift cards or one of 25 first prizes of a one (1) month supply of Little Bites snacks! Be sure to check out Entenmann's Little Bites S'mores and other flavors available in retailers nationwide! As an added bonus, you can now enter to also win a personal prize pack right here! Free & Paid Options Blogger Opp for Ink Owl Giveaway! 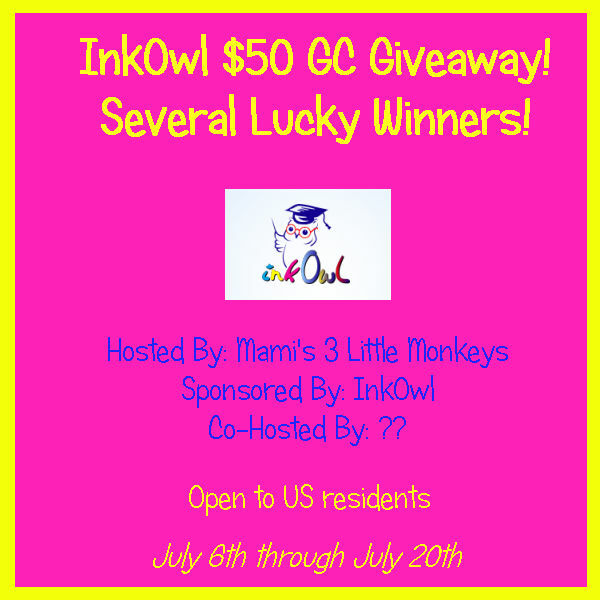 Ink Owl $50 GC Giveaway! Open to US residents, 18 years plus. Several winners, number of winners will be determined based on number of entrants. Minimum of 5-10 winners!! Giveaway will begin on July 6th at 12am CST and will end on July 20th at 11:59pm CST. Sign Ups Close July 3rd at approximately 10pm CST. Bloggers received one free link for posting the giveaway on time and promoting it at least 3 times per week via Facebook, Twitter and other social media of choice. 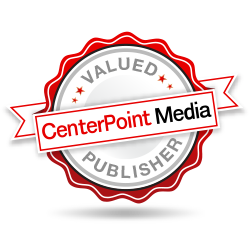 Receive a second free link for posting the Announcement post to help draw in more bloggers to sign-up. Giveaway Booster runs this giveaway weekly. I participated in promoting for the first time a few weeks back. It seemed popular enough to do it again. 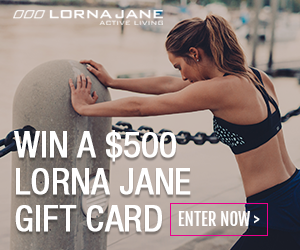 You have through the weekend to enter to win $50. Remember, this giveaway ends at 11:59 pm on June 21, 2015! Tell your friends so they can enter, too! Here's a coupon for a 4 Large Candles for $44 from Yankee Candle. The coupon expires on Sunday June 21st and is good on your next purchase online or in stores. For online purchases, use code 4LARGE. Also, check out our reviews of their Bacon/Popcorn candles, Thanksgiving Dinner candles, and fall scents. Do you have a Sbarro at your local mall? Sign up for their Slice Society Email Club and get a free slice of cheese or pepperoni pizza with a beverage purchase just for signing up. Then, you'll receive the latest promotions in your email. 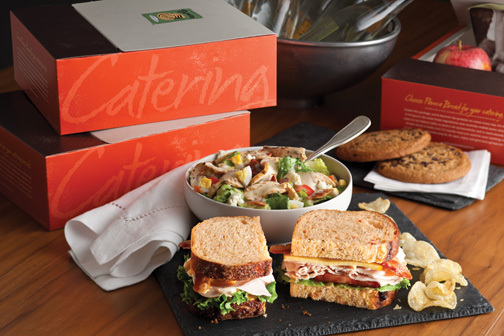 Do you visit Panera Bread for lunch? Have you considered them for catering? At the office where I work we use them all too regularly for that. Here's a chance to win a $50 gift card for them. You have through 6/27 to enter. US only. Good luck. If you're local to Boston, here's a chance to win a family 4-pack of tickets to see Disney's Newsies. The show will be at the Boston Opera House from June 23rd - July 5th. 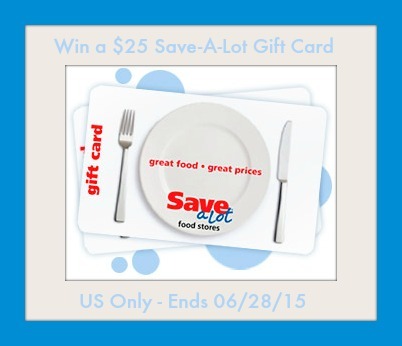 The giveaway ends today, 6/18 and includes dinner and an overnight hotel stay. Here is a super quick three day giveaway for $25 (Amazon/PayPal) that is open worldwide. Be sure to enter before it is too late. Ends June 20th. Don't miss out on the chance to win. Good luck. Woof. Time for another dog treat giveaway. They seem to be popular when I post them so I keep helping other bloggers with them. Hope you like, too. 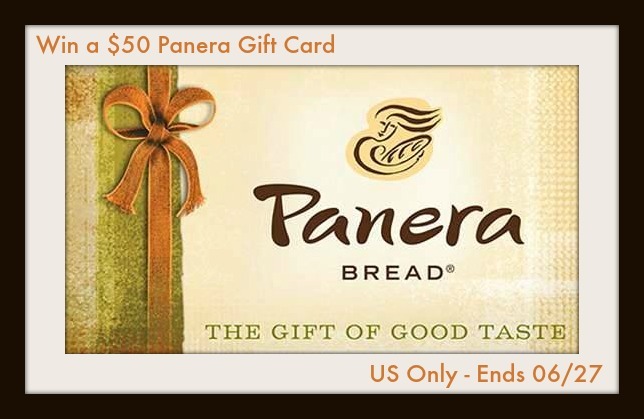 You have through 6/25 to enter to win. Giveaway is open to US residents only. Do you love giving your dogs treats and reward them for good deeds or as a "just because" moment? I love my dogs, they are considered a pivotal part of my family. I want to give them something special that they enjoy eating and I can have peace of mind knowing they are maintaining a healthy, balanced diet. 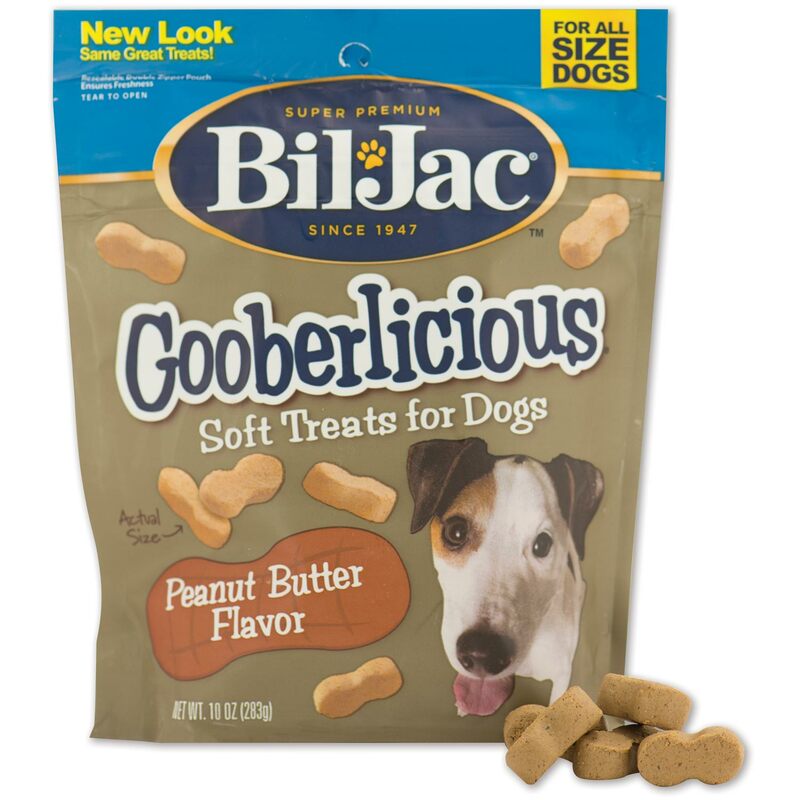 Bil-Jac Gooberlicious Dog Treats are soft, chewy and made with real, natural ingredients like chicken and peanut butter. Be sure to read Kristin's full review on these healthy and tasty dog treats that her dogs adore. The giveaway ends on 06/25/15. With its fascinating volcanic interior, a coastline dotted with beautiful beaches and a temperate climate, it should come as no surprise that Lanzarote attracts millions of visitors each year. This Canary Island exudes a more relaxed atmosphere than its sister islands of Majorca or Tenerife, so it’s also ideal if you want a break away from the nine to five. Whether exploring the underwater depths whilst snorkelling, traversing the ethereal landscape by camel or simply relaxing on a beach – Lanzarote will not disappoint. It’s not hard to find something to do if you fancy a day away from the coastal resorts, and a trip into the interior to marvel at volcanic terrain of Timanfaya National Park is a well worth the time. This volcanic region was formed over 300 years ago and a sunset camel ride through the Fire Mountains will be an unforgettable experience. 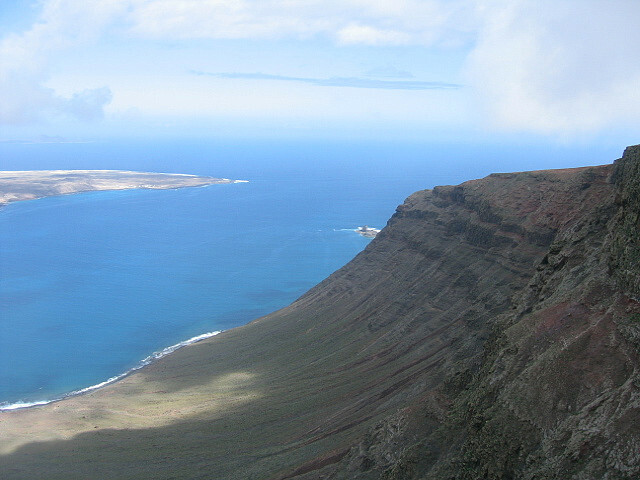 For panoramic views of the island and beyond you can climb to the Mirador del Rio viewpoint located at a height of 479 meters and used as a lookout point for pirates as far back as the 16thcentury. Or step back 4,000 years in time when taking a tour of the famous Cuevas de Los Verdes (the Green Caves), known as the longest network of volcanic tunnels in the world. As spring rains turn to summer sun, adidas is heating up their End of Season Sale. Between 6/17 and 6/30, you'll be able to save up to 50% off at adidas.com! Save on Stan Smith shoes, Supernova Climachill tees, Techfit Training tights, and much more. Shop adidas' End of Season Sale and get your workout on in style. Here's a fun prize to try to win. I'd hope my wife would let me put up if we were to win. Looks like a lot of fun. You have through 7/1 to enter. Continental US only. Good luck. Are you a big fan of Guitar Hero? 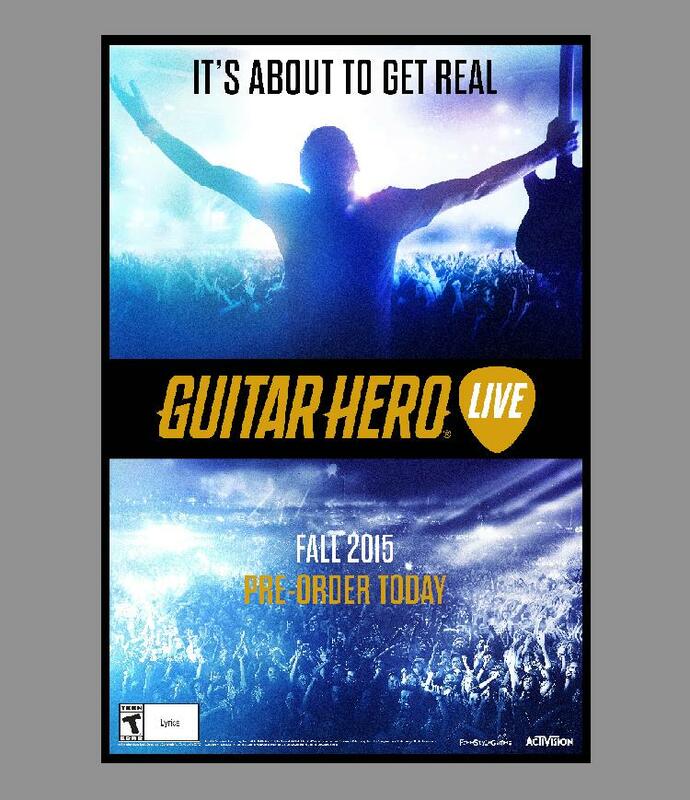 Activision and FreeStyleGames just announced the next release of Guitar Hero at E3 out in Los Angeles this week. If you're not familiar with E3, it is the Electronic Entertainment Expo and where the video game companies do their big annual reveals. As for the game, it comes out on October 20th, 2015 for $99.99. 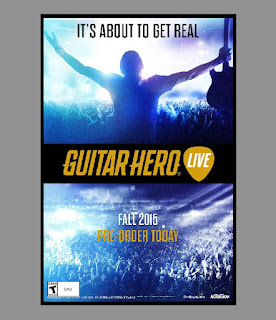 The new version is called Guitar Hero Live and also include GHTV, a playable, 24-hour music video network. Unfortunately, I won't be able to play unless I upgrade my gaming system. Right now we're stuck in standard Wii land and this requires Wii U or one of the other more recent gaming systems. But if you have a newer system, be prepared to challenge your friends to rule the universe. Any plans to go jump in a lake this summer? My wife tells me that all the time... :) How about catching a few waves or lounging like a boss by the pool? 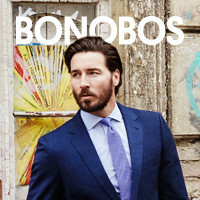 Whatever summertime swimming fun you have planned, it'll be all the more enjoyable in a pair of Bonobos' swim shorts. After a birthday where my eight-year old brought me breakfast in bed, then proceeded to eat it himself, I'm curious to see what Sunday/Father's Day brings this year. With that said, check out the Life is Good prize pack from Hallmark below and enter to win. US only. Ends 6/26. Father's Day is this Sunday and many families will be celebrating all things "Dad"! 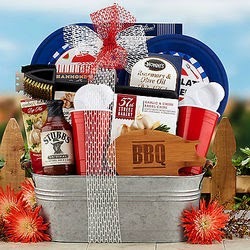 While we love that special day just for dad, Hallmark makes gifts that show dad how much we love him all year-round. 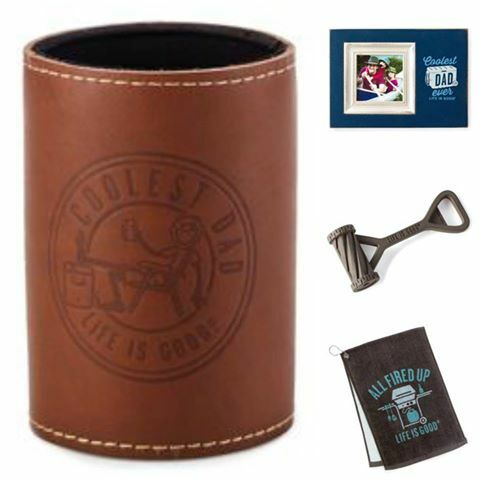 With Hallmark's new, special "Life is Good" line, you can find fun mugs, frames, bottle openers and much more to show dad just how special he is to you and your family. 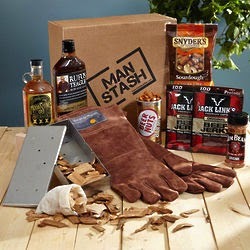 Thanks to Hallmark, one reader will win an amazing Father's Day Prize Pack (pictured above). The giveaway ends on 06/26/15. We've posted some Dropprice giveaways in the past. 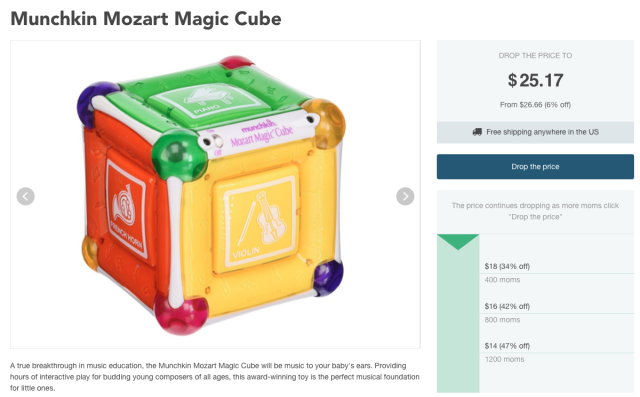 Here's the latest with a prize of a Buy Buy Baby gift card for $150. Take a chance and enter to win and help drop the price. Giveaway ends 7/7. US only. Good luck. Here's a great way to carry your kid's art projects around without letting them get destroyed. It might be a bit overkill for that but some of them can be a bit fragile for transport. Giveaway ends 7/8 and is open to US residents only. Good luck. Are you a big tea drinker? Or know someone else who is? Well, if you win, someone will enjoy this, either you or them. Giveaway runs to 9am on 7/2. Enter for the chance to win if you're US based. Good luck. Two winners. 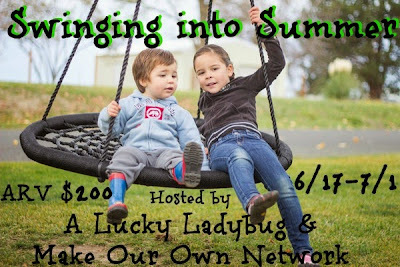 Hosted By ~ Deliciously Savvy & My Silly Little Gang! Happy 52nd Birthday to our host here over at Dixieland Reviews. We get to celebrate by trying to win their latest prize pack. Plenty of prizes here. Surely something you'll like. Giveaway ends 7/10 and is open to US residents only. Good luck. Welcome to our 4th of July/Birthday Celebration Event!! Wow...I turn 52...really? Where has all that time gone?! 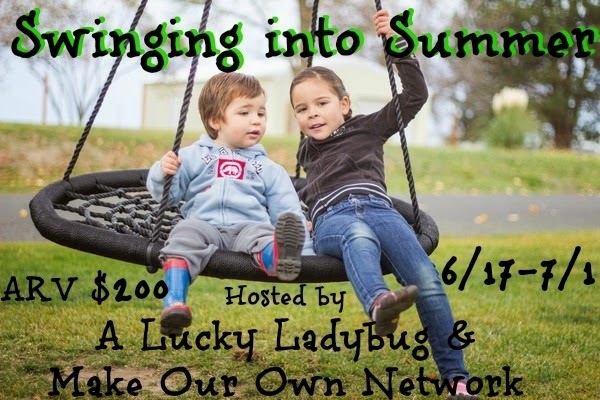 This event is hosted by Dixieland Reviews and Co-Hosted by Tales of a Southern Mom, Susie's Reviews & Giveaways, Jingle Jangle Jungle & Mom 'N Daughter Savings. Sponsored by We Love Travel Deals. Prizes: 1 winner per prize! Do you like to burn candles in your home? Here's some scented candles available from Old Factory Candles. Check them out and try to win. 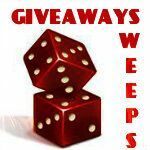 Giveaway ends 6/29 and is open to continental US residents. Good luck. I WANT TO THANK OUR WONDERFUL SPONSOR! How about a giveaway for a meat thermometer? Here's one from Kanbrook up for grabs. You have through 7/6 to enter, provided you're a continental US resident. Good luck.